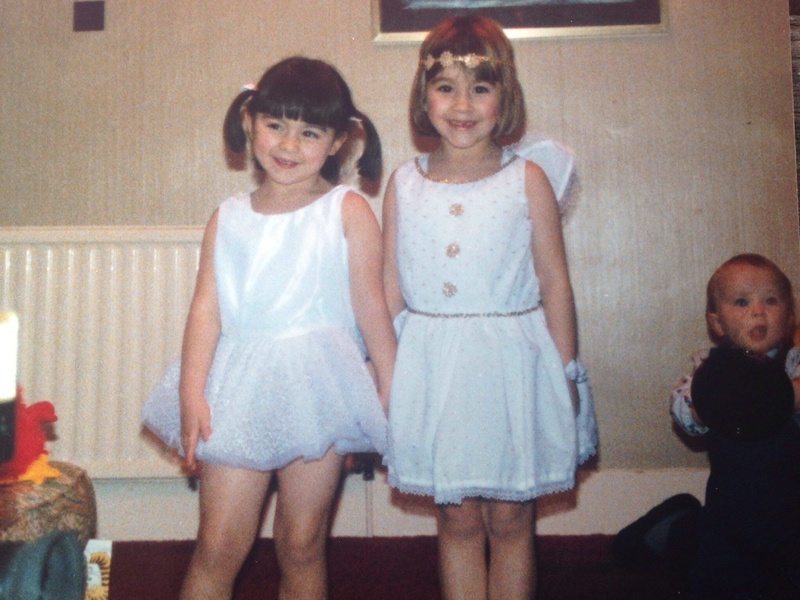 I’ve always always loved dressing up, shoes and accessories – it’s definitely genetic as so does my mum, as does my sister (who loves clothes so much she ended up designing for a living!) So you can all tell my husband IT’S NOT MY FAULT. I have a feeling Coco is very much of the same vein….